Hedgehog Hill Press, 9780692728307, 46pp. Sadie is off on an other adventure as her father's job takes the family to the United States. While she is excited, she is also a little scared. 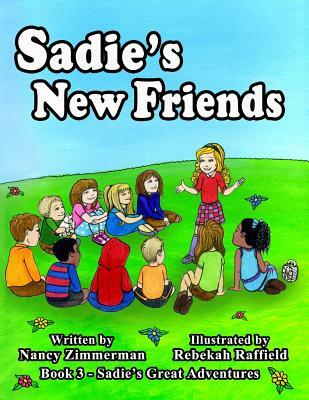 Join us as Sadie meets lots of new friends.